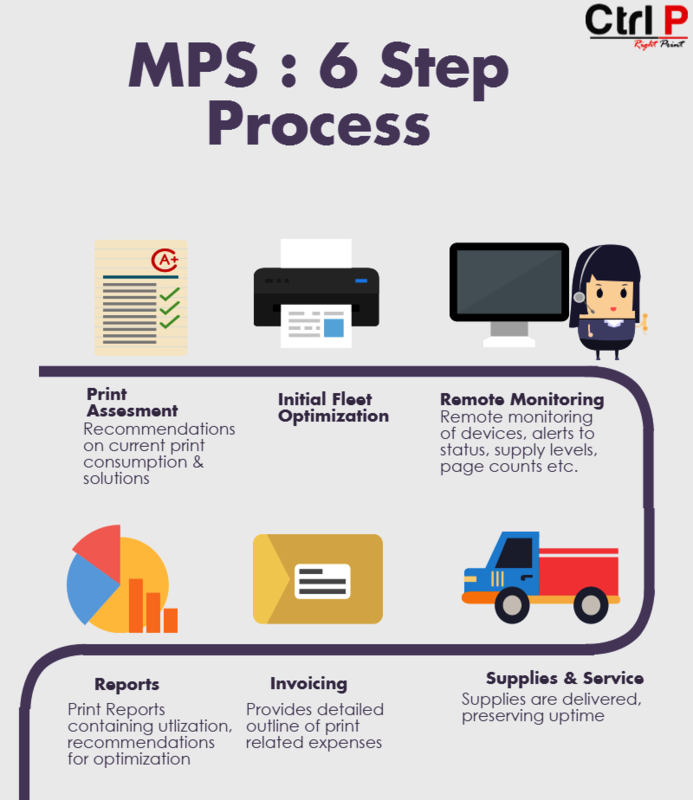 The proper laser printer maintenance at your business is an important piece of creating a profitable bottom line. When creating the budget for your office, a well maintained fleet of laser printers will lead to profit. It’s a detail that many businesses ignore, but one that can lower your operating costs. It is important that all personnel using a copier are well trained. It begins with understanding how maintaining a laser printer should be done. Cleaning a printer is a simple task and should be performed on a regular basis. Taking the machine apart and cleaning the inside should be done by a professional technician. Most of the knowledge needed can be gleaned from a thorough reading of the owner’s manual. Regardless of the type of laser printer used, all businesses should schedule regular maintenance from copier professionals. These will keep a machine from breaking down and allow them to work at their maximum capacity. Many companies offer maintenance packages with the lease or purchase of a machine. Train staff and use professional resources to keep your machine running efficiently. Reducing the print density is one of the basics of laser printer maintenance. Printing using less toner and spending less money is the goal. The copies may come out slightly lighter, but in most businesses this is acceptable. As the toner gets older, you will have to increase the print density to continue producing quality copies. Another great tool to help maintaining laser printer costs at low levels is to use eco friendly fonts. Eco friendly fonts are another simple way to lessen laser printer maintenance costs. Ecofont (www.econfont.eu), developed a new type of font which saves ink. The process creates tiny holes that aren’t visible to the naked eye. These special fonts decrease the amount of toner a laser printer needs to use and can lead to a significant savings of up to 25%. Finally, it is important the best laser printer maintenance is going to involve the use of proper printer settings. These should allow your laser printer to minimize wear by eliminating pre and post print wear and tear on your copier. These can be set during the routine maintenance and shouldn’t be changed unless there is a special job needed. 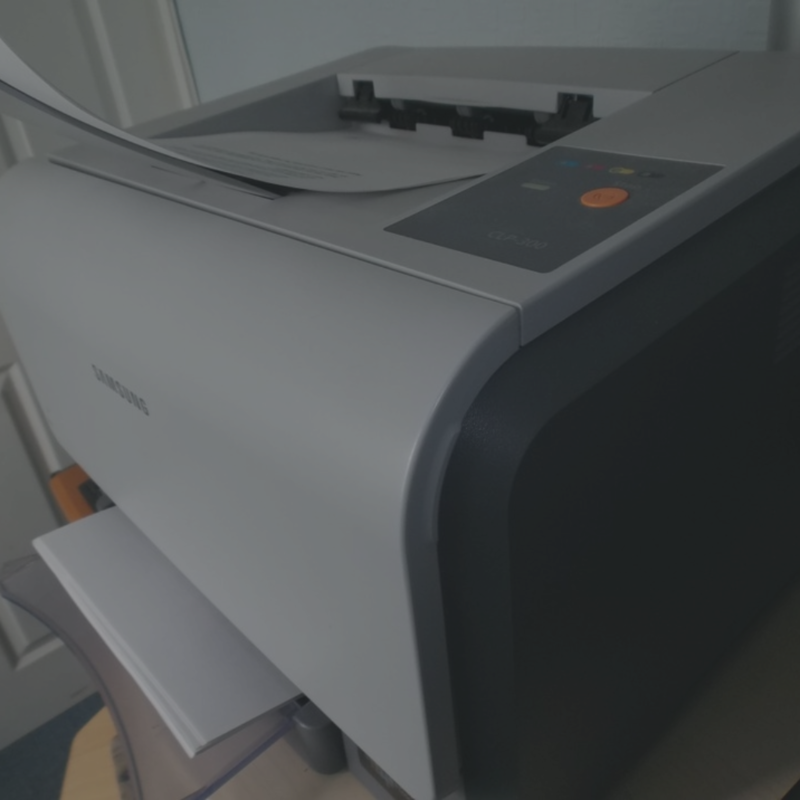 A laser printer operating at the optimal settings will save money and produce the most desired results.